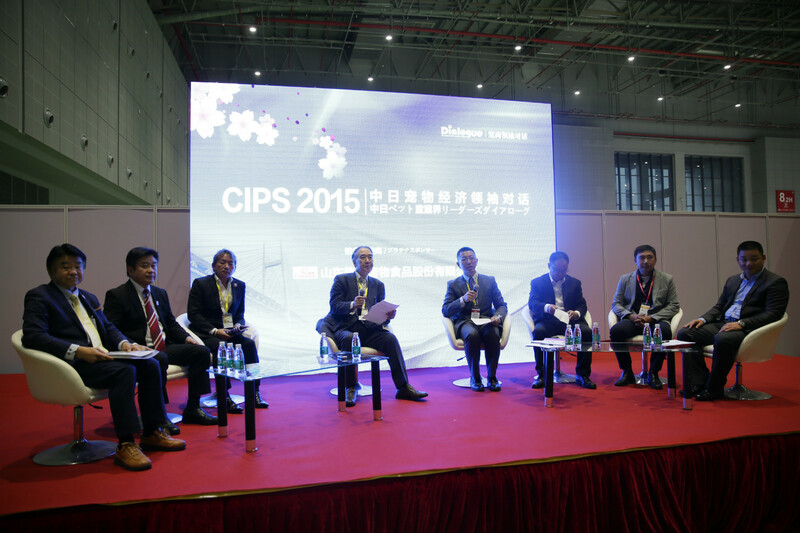 CIPS brings you the big news -YASEISHA Co.,LTDis organising Japanese Pavilion to attend CIPS 2016 in November in Guangzhou. This is the very first time that Japan officially organise pavilion to attend pet trade show. This is the next milestone after Sino-Japan Pet Leaders Dialogue. Japan is the second largest pet market after USA. Japanese products are famous for its quality and details. 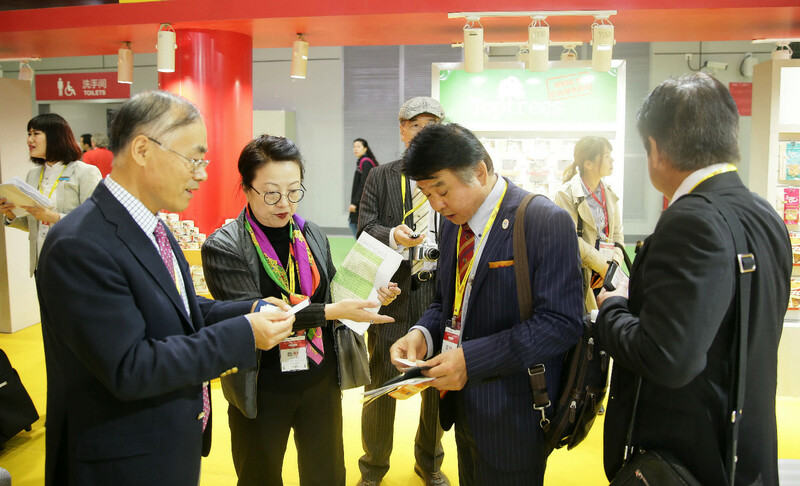 With the assistance of YASEISHA Co.,LTD, internal visitors will get the chance to have a taste of Japanese products. 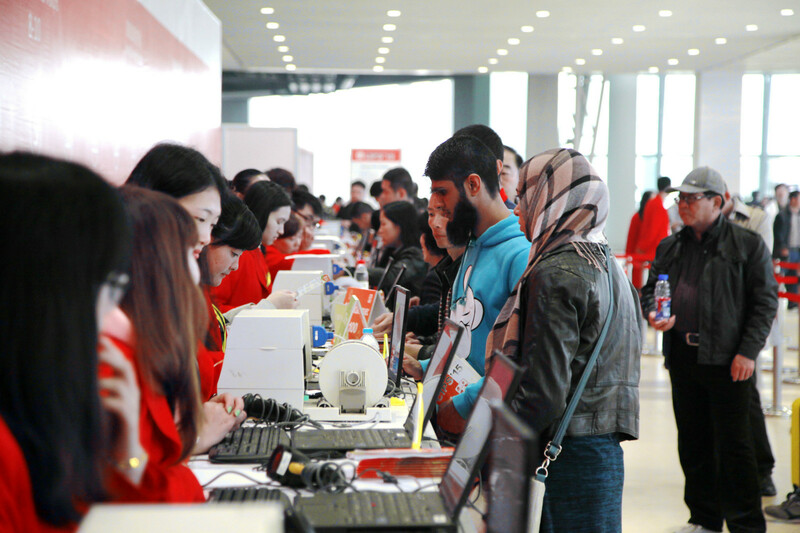 There were 1157 exhibitors from 22 countries joined CIPS in 2015. 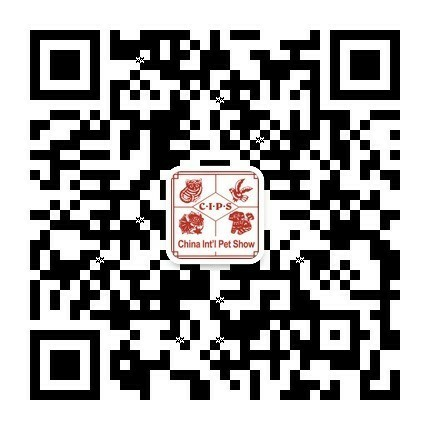 The involvement of YASEISHA Co.,LTDhas proved the influence of Chinese pet market. 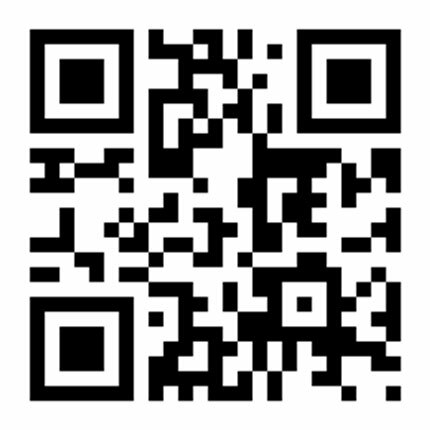 CIPS, as a B2B trade show, has been approved worldwide.